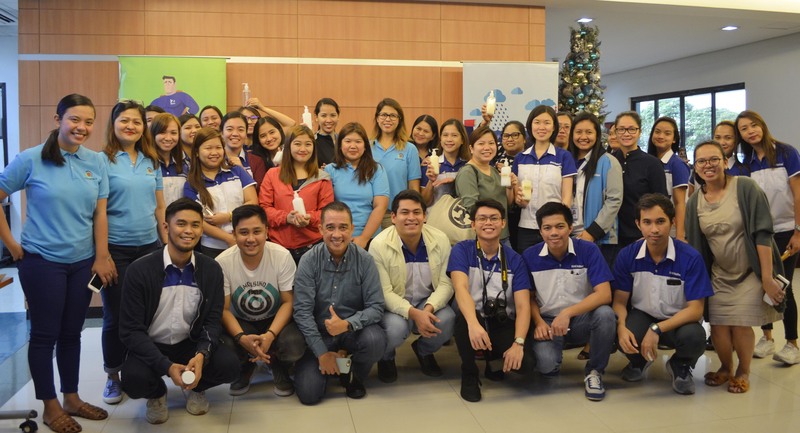 The zero-waste store at the First Balfour office aims to help employees lessen the use of plasticFirst Balfour, in partnership with Eco Hotels Philippines, officially launched its zerowaste store in its corporate office in Parañaque City on November 21. Officials from EDC and DENR lead the inauguration of the 7.79-hectare Boracay Wetland Conservation ParkVisitors and guests celebrated the inauguration of Boracay Wetland Conservation Park (BWCP) during the official reopening of Boracay to the public on October 26. ALKFI chairman Gabby Lopez and Globe president Ernest Cu shake hands after the MOA signing. 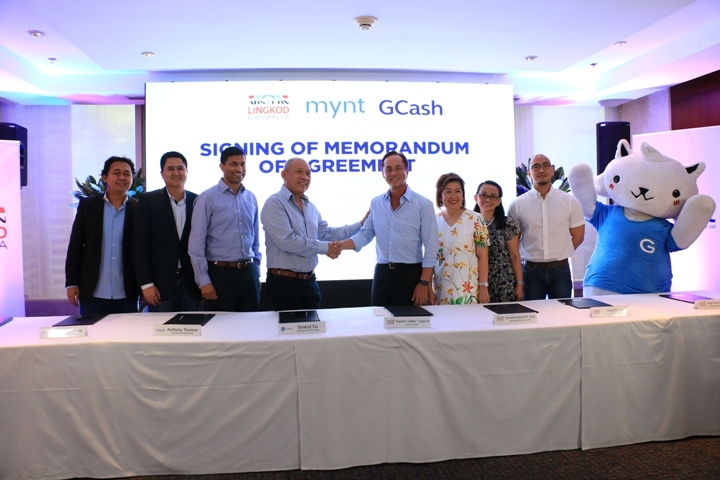 Also in photo are ALKFI managing director Susan Afan, chief finance and services officer Angelita Lara and Central Marketing head Paul Vincent Mercado, Mynt CFO Ray Berja, VP Edward Layug and president Anthony ThomasHelping is now easier with an app at one’s fingertips. 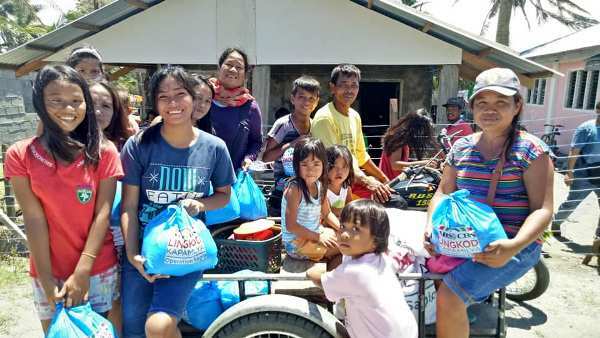 ABS-CBN Lingkod Kapamilya Foundation Inc. (ALKFI) recently sealed a partnership with GCash, the nation’s largest mobile wallet, which will provide a digital platform for donation through the GCash app. 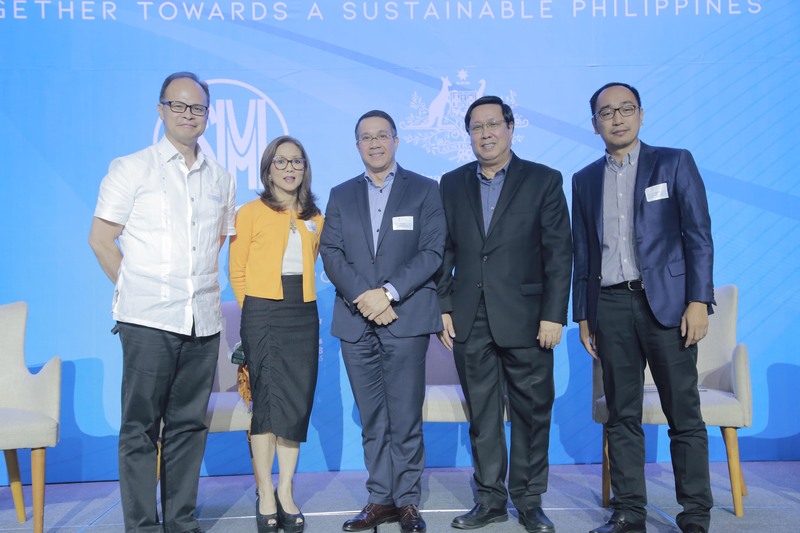 LGFI president Cedie Lopez Vargas with her fellow GRI summit panelists, Ruel Maranan of Ayala Foundation, Ramon Gil Macapagal of SMIC and Mike Liwanag of JG Summit, and moderator Coco AlcuazCedie Lopez Vargas, president of Lopez Group Foundation Inc., spoke at the 2018 Global Reporting Initiative (GRI) Sustainability Summit, themed “Together Towards a Sustainable Philippines,” held in Pasay City on October 8.